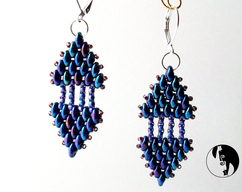 This listing is for a copy of the PDF of the Lerchin Beaded Bead pattern - 5 pages. The instructions are in English with clear labeled photographs and full color illustrations - easy to understand. 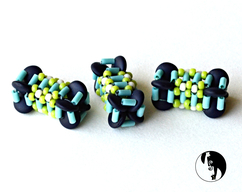 BONUS: instructions for a half-Lerchin beaded bead!! 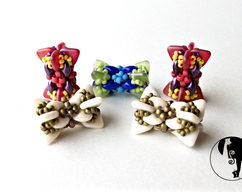 Feedback from one of my customers: "Sensational pattern, Love Debra's work. Well written and clear easy to follow pictures!!! I highly recommend this tutorial!" 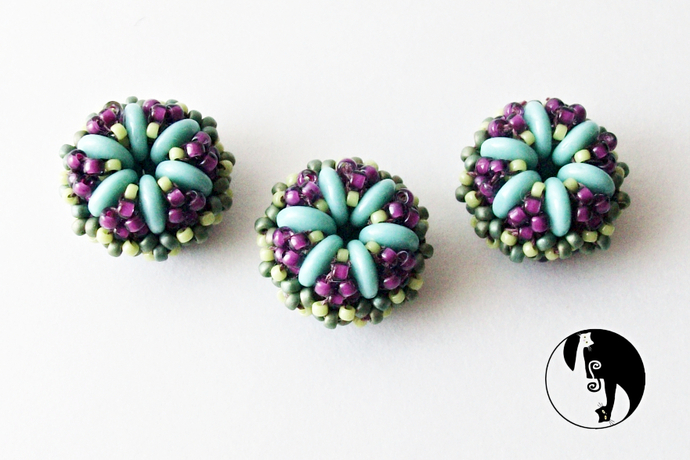 TUTORIAL ONLY - beads not included. Please, message me prior to purchase with questions about this tutorial. Copy Right Â©2015-2019 Debra Schwartz - PLease, do NOT share, copy, sell or teach this beading pattern. No Mass Production - Please, do not make and sell more than 30 items created from this tutorial. Please give DatzKatz credit for this design and link to her shop if you post pictures on the Internet. A link to download the pdf is included in a confirmation email sent from Zibbet at the time of purchase. It is valid for 7 days. If you aren't seeing the email for some reason, check your spam/junk folders.